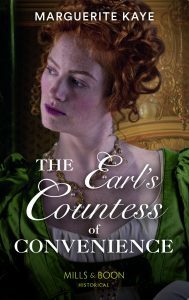 To celebate the release of my new full-length Regency, which will be out at the same time in the UK and North America, I’m giving away two signed copies. Rake with a Frozen Heart will be Mills & Boon’s book of the month in May, and it’s been getting some great reviews. You can read some of them on Goodreads here. 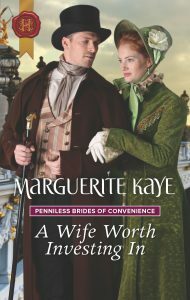 All you have to do to enter is email me, marguerite@margueritekaye.com with Frozen in the subject. Giveaway open to all, and I’ll pick two winners on Monday 23rd April.